Fort Lauderdale Beach Winter Golf Package from $257 per day! 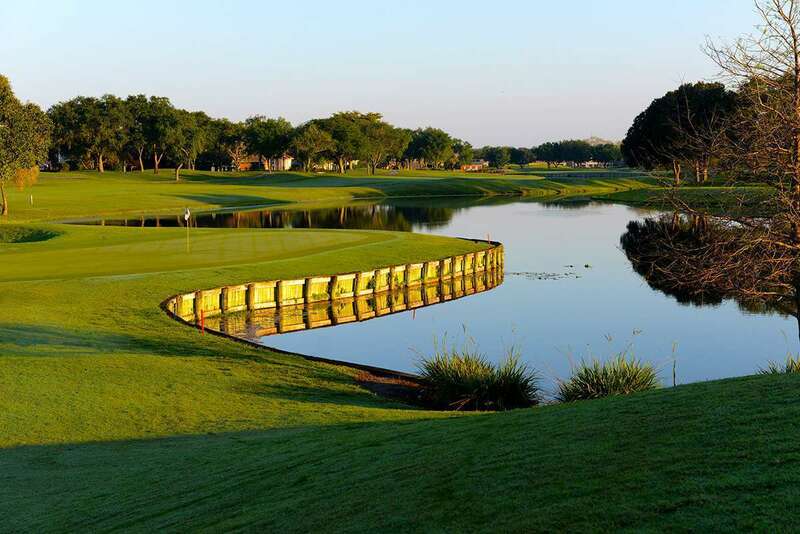 Fort Lauderdale Beach Winter Golf Package from $307 per day! 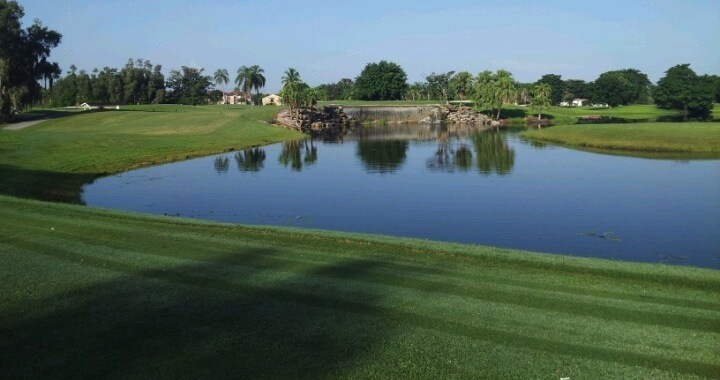 Leave the cold behind and visit sunny Fort Lauderdale with this Peak Winter season golf package. Enjoy beachfront accommodations and great golf at 3 of the areas top-end courses, plus all the sights and activites Ft Lauderdale is famous for! Sunday night -Thursday stay between January 8 - January 31 & March 1 - March 31 for $307 per person/per day! Thursday night - Sunday stay between January 8 - January 31 & March 1 - March 31 for $331 per person/per day! Sunday night -Thursday stay between February 1 - February 14 & February 24 - February 28 for $334 per person/per day! Thursday night - Sunday stay between February 1 - February 14 & February 24 - February 28 for $345 per person/per day! Package price based on two golfers sharing an Ocean View room. Extra nights & other courses are also available. Contact a Fort Lauderdale Vacation Specialist for first-hand knowledge of the area, plus package details or a customized trip itinerary!